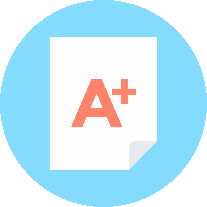 Easily send your end of term grades from Canvas to Pathway. Combined courses in Canvas can now use the grade sync feature to push grades to Pathway. 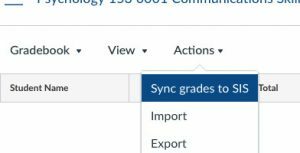 When you are ready to send your grades to Pathway, In the Canvas Grades screen, look for the Actions menu, and then click “Sync grades to SIS”. Next, navigate to Pathway (pathway.umkc.edu). For each course, select the “get grades from canvas” option in the Grade Roster. For combined courses, go to each course separately in Pathway and click the “get grades from canvas” option. Click here for more detailed instructions for inputting grades into Pathway.